The Moon moves into Sagittarius today and will be there until Wednesday. 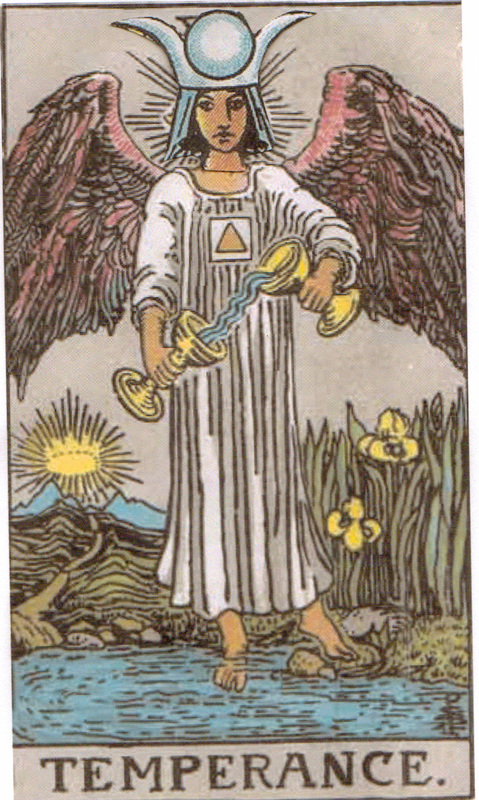 Looking at it through the eyes of the Tarot, you can describe this transit as being like the High Priestess wearing Temperance’s clothing. She’s dressed like an angel. The Moon in Sagittarius, or High Priestess in Temperance’s clothing, indicates a time when intellect, practicality, emotions and passion can work together in relative ease. What’s normally only an idea might find its way to becoming real. Even-tempered inspiration and emotional playfulness can create what look like miracles. Take this time to bring your emotions in line with your passions. And play with your most serious ideas. It’s in combining the unexpected that you’ll likely find gold. 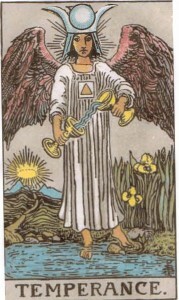 You are currently reading Moon in Sagittarius – High Priestess in Temperance’s Clothing at The Tarot Room.